Since 1988, we are proud of manufacturing laboratory and industrial process equipment for the sieving and the mixing. 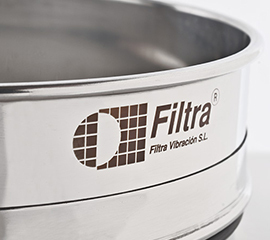 FILTRA VIBRACION, S.L., is proud to be in the market since 1988, developing and manufacturing laboratory and industrial process equipment for the sieving of solids and liquids and for the mixing and milling of solids. Another production line is the industrial filters made-to-measure according to customer specifications. FILTRA offers high quality products at very competitive prices. All products strictly comply with national and international manufacturing standards, subjected to rigorous quality control and being delivered with an EC Declaration of compliance. The FILTRA quality management system for sieve manufacture is certified by TÜV NORD. 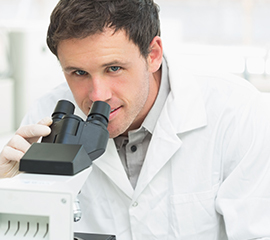 Following our policy of Quality and Innovation, FILTRA continues to investigate improvements and the development of new products. FILTRA cares in every detail. Aesthetics and design of our equipment are carefully crafted by our design team to get the best result. Polish finished, rounded case designs, laboratory equipment in white color… and a wide variety of finishes. Quality of products is essential in FILTRA, so we use high quality raw materials. The thickness of our stainless steel is higher than our competitors, creating more durable screens, responding to market requirements that request machines capable of working 24 hours nonstop. For your new equipment arrives in the best conditions, FILTRA sends all our equipment with a wooden packaging, avoiding any deterioration during transportation. We are leaders in the Spanish market and currently sell in over 50 countries and multiple sectors: pharmaceutical, food, chemical industry, construction, recycling, agriculture, etc. and applications. 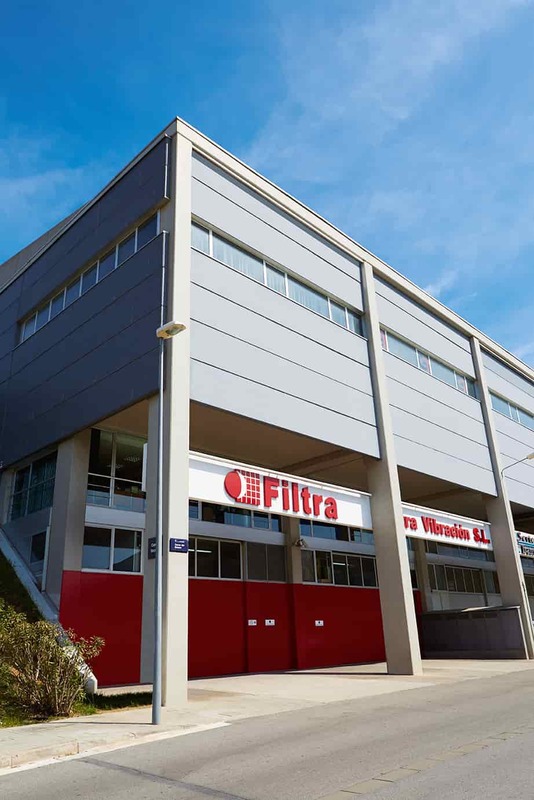 FILTRA offers high quality products at very competitive prices. Products strictly comply with national and international standards of manufacturing, through a rigorous quality control and surrendering to the EC declaration of conformity. 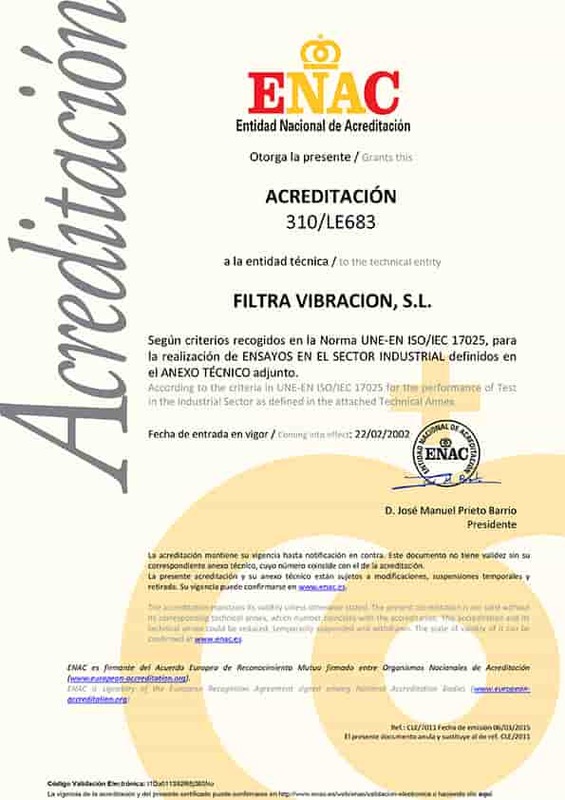 The quality management system of FILTRA for sieves making is certified by AENOR. Continuing with our policy of quality and innovation, FILTRA is continuously researching the improvement and development of new products. Manufacture of stainless steel mesh or perforated plate test sieves of diameter between 60 and 600 mm. Laboratory accredited by ENAC for the emission of reports of wire mesh and perforated plate test sieves according to the following standards: UNE 7050-3, ISO 3310-1, ASTM E11, ISO 9044, UNE 7050-4, ISO 3310-2, ASTM E323. 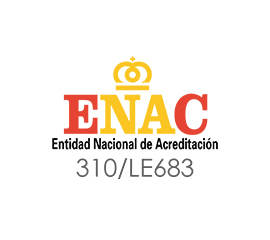 See ENAC certificate See ENAC Technical cert. Service installation and setting up the equipment (if customer requires it). 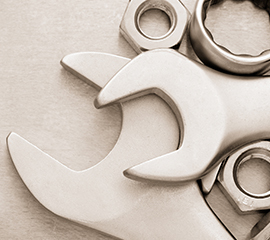 After-sales service: spare parts quick delivery. Quick repair of damaged machines. Product testing before purchasing the equipment done by specialized FILTRA staff with years of experience. Fast delivery of standard products. Delivery of the equipment / machine at home. Customer attention quick and efficient. After-sales service: the department deals with incidents quickly. Product and machine testing before purchasing the equipment. The thickness of our stainless steel is bigger than competitors. Resistance. Industrial machines work days 24 hours nonstop. Wooden packing for machines for perfect condition deliveries. 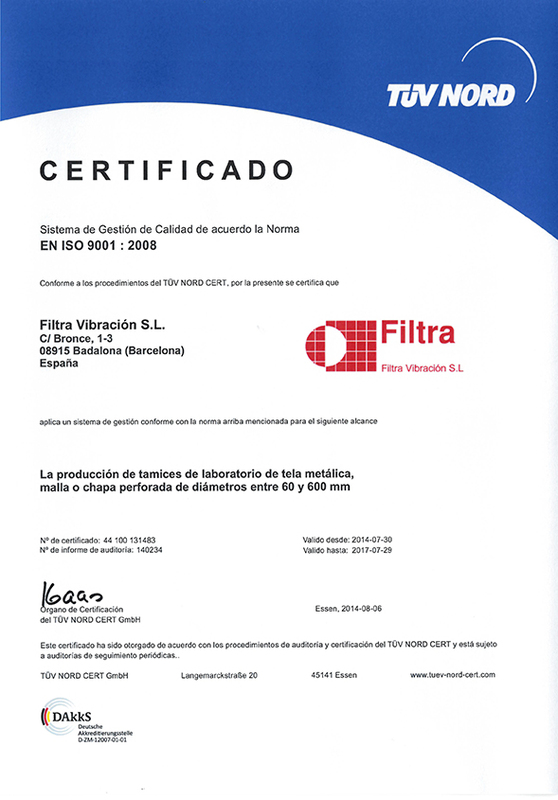 FILTRA VIBRACION, SL launched in 2002, the first laboratory in Spain, accredited by ENAC (Accreditation No. 310 / LE683) for testing mesh and metal plates. Test your new or used sieves from any manufacturer. FILTRA VIBRACION, S.L. It has its own laboratory for testing of metal mesh accredited by ENAC. 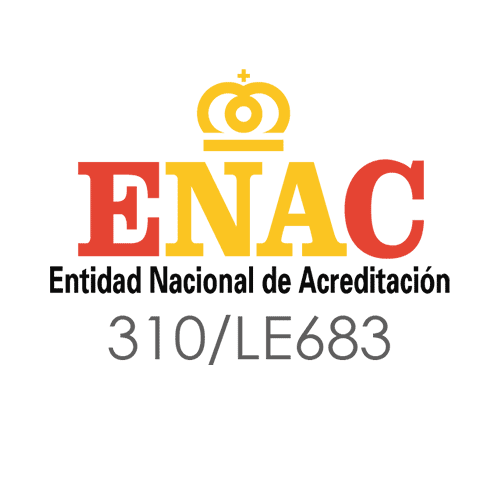 In 2002 FILTRA VIBRACION, S.L set up the first ENAC accredited laboratory in Spain (Accreditation no. 310/LE683) for the carrying out of Trials for metal mesh and plates. The laboratory technical personnel, using artificial vision equipment and following methods established by the UNE-EN ISO/IEC 17025:2005 regulation governing our quality systems, carry out necessary measurements and calculations in order to issue a trial report which, together with other results, determines whether the mesh or perforated plate of the examined sieve conforms to the reference regulation. ENAC accreditation is recognized internationally through MLA (Multilateral Agreement) or MRA (Mutual Recognition Agreement). 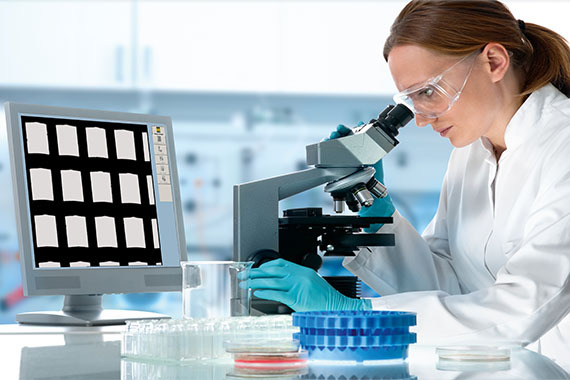 FILTRA is a member of the Association of Scientific Equipment Manufacturers LABMAS SPAIN, which collaborates with other international industry associations. 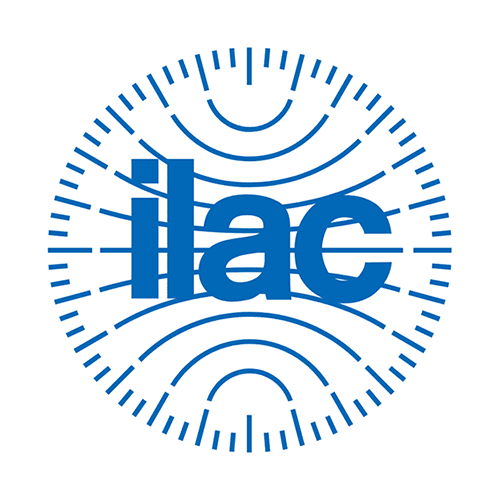 ILAC is the international organization for laboratory accreditation and inspection bodies founded more than 30 years ago to minimize technical barriers to trade.